Cheerson, the well known drone manufacturer, launched several nano quadcopters in the year 2016, few of them are equipped with the camera along with altitude hold and WIFI FPV features.This post brings you the detailed overview of nano quadcopter from cheerson and differences between the variants and its features. 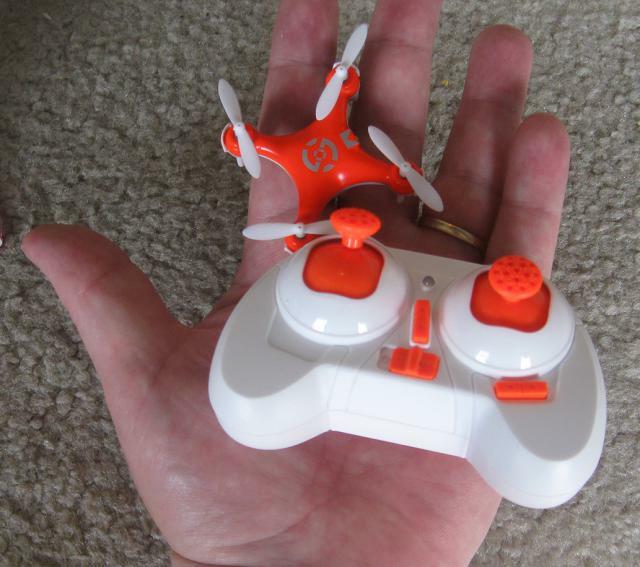 Going back into the history, Cheerson CX-10 which was launched in 2014, was the first nano quadcopter from cheerson and in fact the world first smallest quadcopter ever produced. Since its lunched even till today, its one of the hot selling quadcopters, just due to the fact that its stable, fun and easy to fly both indoors and out doors. When it comes to Cheerson CX-10WD, not much difference in its design when compared to the tx version, it has got the same 0.3 mega pixels camera and same set of features height hold (aka altitude hold). Point to note that, CX-10WD does not come with the transmitter and complete controlled with the Smart Phone application, compatible with both android and iOS platforms. Cheerson CX-10D Mini RC Quadcopter was the first micro/nano quadcopter with altitude hold function from the brand Cheerson. Auto take off and auto landing features makes this drone control with a single hand. 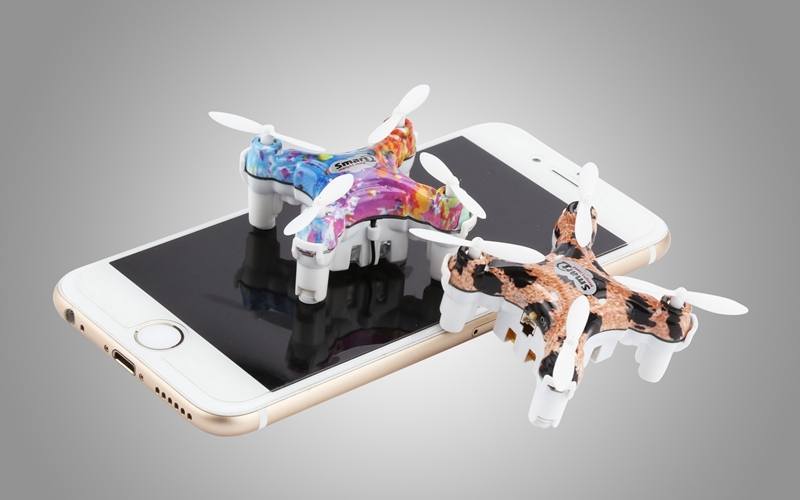 With the built in 3.7 volts 15 mah, battery, the flight time is approximately 5-6 minutes and the control distance is about 25 meters. Worth mentioning, CX-10D series does not include any kind of camera. 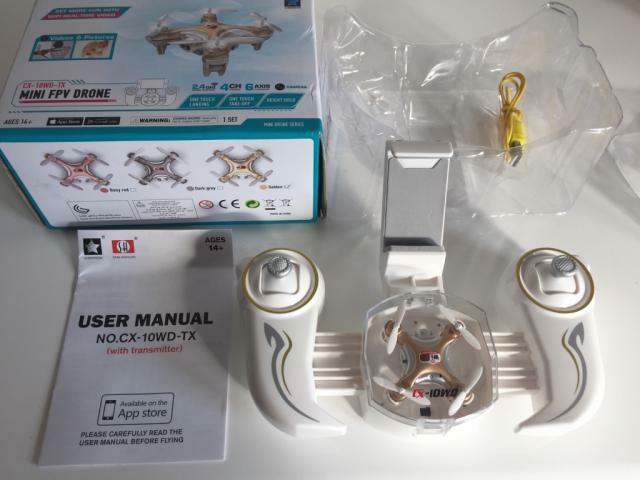 Cheerson CX-10DS Smart Q RC Quadcopter belong to the 10D family, while the features and specifications remains the same, the only difference is that it does not come with the transmitter and just operated with the Smart Phone application over wifi -30 meters control distance. 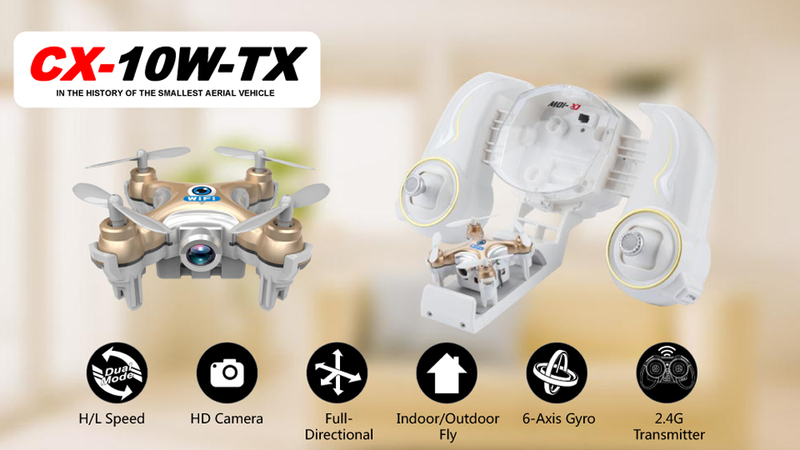 Cheerson CX-10W, is a plain WIFI FPV quadcopter which is controlled by the app and has an option for real time FPV over wifi and also features WIFI FPV and 0.3 megapixels camera. Cheerson CX-10C is the first smallest nano quadcopter with camera, it does come with 0.3 mega pixels camera and has an inbuilt SD card slot.and the flight time is around 4-5 minutes approximately, check out my detailed post on Cx-10C here. 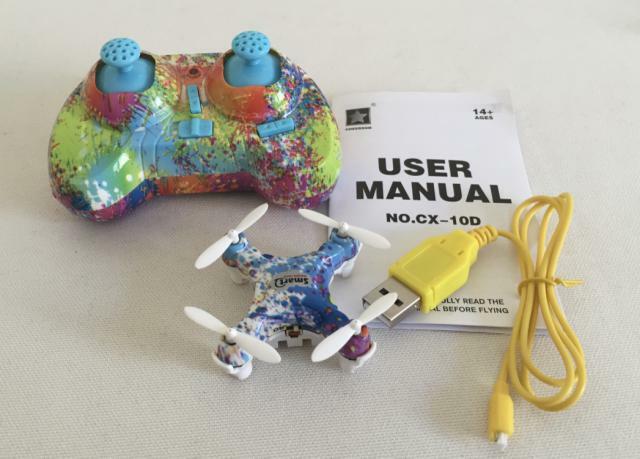 The Cheerson CX-10, this is the initial version of mini/nano quadcopter from Cheerson, this went crazy all over the world and in fact it gave a boost to the Cheerson brand, making it much more popular. 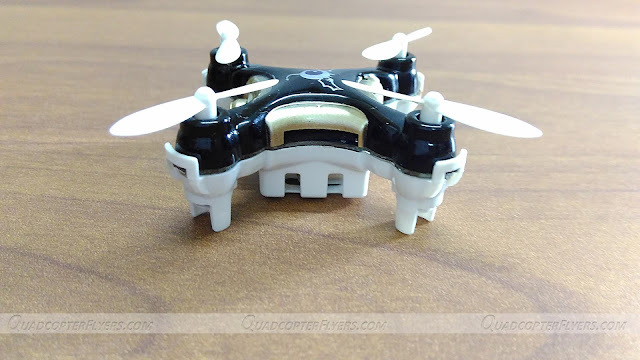 the only downside of these nano quads from is that it does not come with the replaceable batteries, you need to go through some tweaking to get the integrated battery replaced. 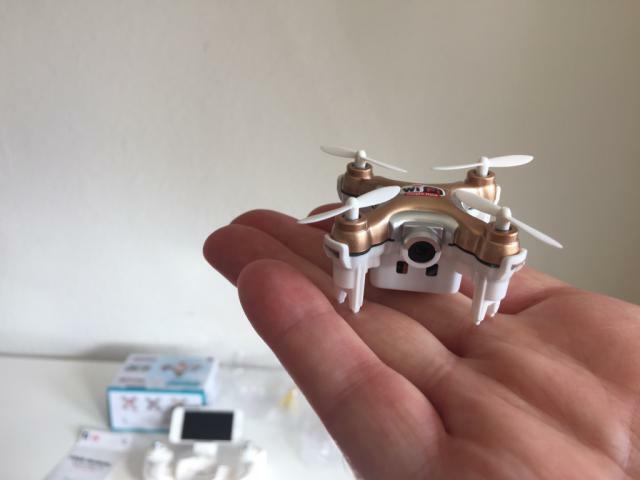 While Cheerson is ahead in producing smallest drones with and with out cameras, Hubsan on the other hand is competing well with the new nano quadcopter launches,H111C and H111D are available now for sale.